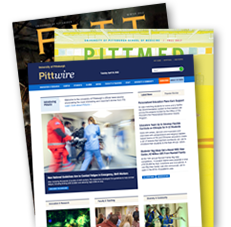 PITTSBURGH—One of the most prestigious awards in the field of medicine will be presented to University of Pittsburgh School of Medicine faculty members Yuan Chang and Patrick S. Moore. The duo, whose Chang-Moore Laboratory is credited with discovering two of the seven known human viruses that directly cause cancer, will receive the 2017 Paul Ehrlich and Ludwig Darmstaedter Prize. The award is given annually to medical researchers who have made significant contributions in the fields of immunology, cancer research, microbiology, and chemotherapy. Chang and Moore discovered the Kaposi’s sarcoma-associated herpes virus, or human herpesvirus 8 (KSHV/HHV8) in 1994. The virus causes Kaposi’s sarcoma, the most common AIDS-related malignancy and one of the most frequently occurring cancers in Africa. Prior to this discovery, medical researchers had worked for nearly 15 years to find an infectious agent associated with Kaposi’s sarcoma. The pair also identified Merkel cell polyomavirus (MCV)—the cause of Merkel cell carcinoma, one of the world’s most clinically aggressive skin cancers—in 2008. The two have been widely recognized for their work, which has garnered some of the highest national and international honors in medicine, infectious disease, and cancer. Together they have been honored with the 2012 Marjorie Stephenson Prize from the Society of General Microbiology in the United Kingdom, the 2003 Charles S. Mott Award from the General Motors Cancer Research Foundation, the 1998 Robert Koch Prize, and the 1997 Meyenburg Prize. Chang and Moore are also elected fellows of the National Academy of Sciences. Chang’s current research centers on viral oncogenesis with efforts specifically focused on KSHV, MCV, and new pathogen discovery. Moore’s research focuses on addressing cancers caused by viruses and how this information can be used to understand molecular causes for noninfectious cancers. A pathologist and virologist, Yuan Chang is an American Cancer Society Research Professor and a Distinguished Professor of Pathology in the University of Pittsburgh School of Medicine. Chang has been a faculty member in Pitt’s School of Medicine since 2002. Prior to joining Pitt, she held faculty positions in Columbia University’s College of Physicians and Surgery and at Stanford University Medical Center. Chang also served as a research scientist at the DNAX Research Institute of Molecular Biology in Palo Alto, Calif. In 2015, then-president Barack Obama appointed Chang to serve on the United States’ National Cancer Advisory Board, which advises the National Institutes of Health on promising cancer research. Her other notable honors include elections to the American Society for Clinical Investigation, the American Academy of Microbiology, and the Association of American Physicians. Chang was a past recipient of the 2010 Howard Taylor Ricketts Award from the University of Chicago and the 2003 Paul Marks Prize for Cancer Research from the Memorial Sloan Kettering Cancer Center. 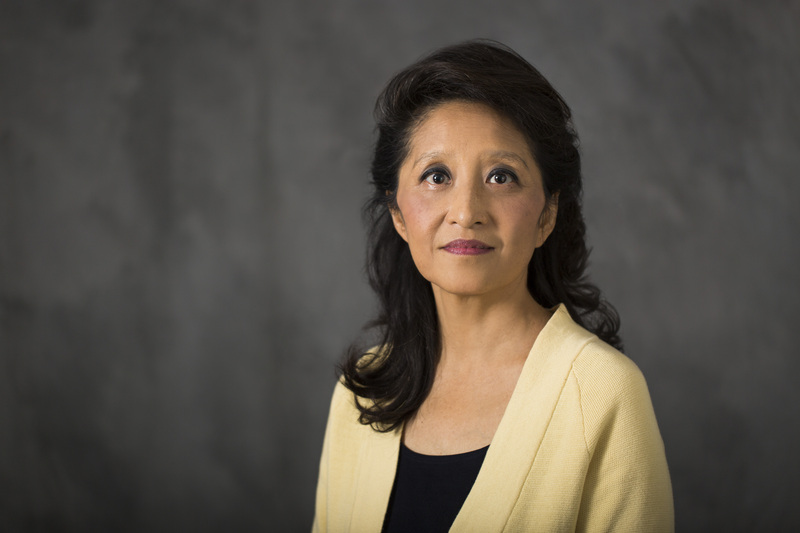 Chang earned a Bachelor of Science degree in biology at Stanford University in 1981 as well as her Doctor of Medicine degree at the University of Utah’s College of Medicine in 1987. 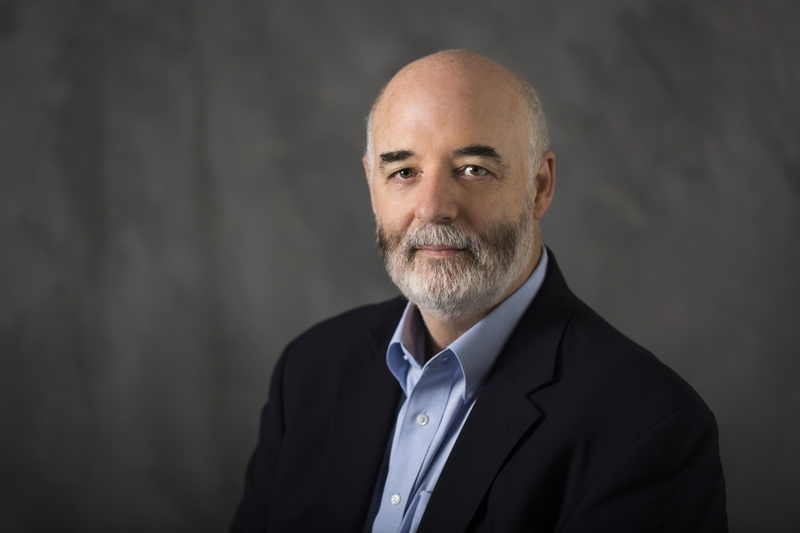 An epidemiologist and virologist, Patrick S. Moore is the director of the Cancer Virology Program at the University of Pittsburgh Cancer Institute. He is an American Cancer Society Research Professor, a Distinguished Professor of Microbiology and Molecular Genetics, and the Pittsburgh Foundation Chair in Innovative Cancer Research in the University of Pittsburgh School of Medicine. Last year, the National Cancer Institute recognized Moore’s contributions to medical research with its Outstanding Investigator Award. Before coming to Pitt in 2002, Moore was a faculty member in the Division of Epidemiology at Columbia University’s Mailman School of Public Health. He also has served as the deputy commissioner of the New York City Department of Health and the chief of the Epidemiology Section of the Arboviral Diseases Branch at the Centers for Disease Control in Fort Collins, Colo.
Moore earned a Bachelor of Science in biology at Westminster College, a master’s degree in chemistry at Stanford University, a Doctor of Medicine degree at the University of Utah, and a Master of Public Health degree at the University of California, Berkeley.